Renowned Tanzanian rapper Khaligraph Jones releases the remix of his song “Kiboko” in collaboration with countryman Masauti. 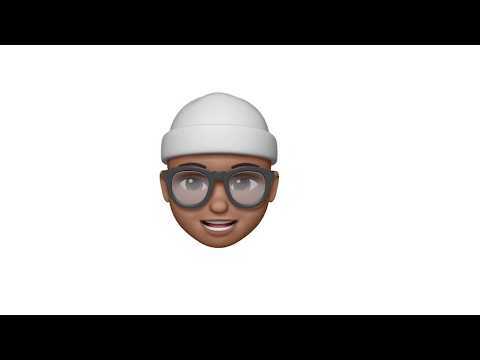 Khaligraph Jones and Masauti have fired a winning shot in one blast. “Kiboko (Remix)” takes a prime spot among Khaligraph Jones‘s finer works, including his collaborations so far. It is a work with merits right in your face. Others are “Testimony,” featuring Sagini, and “Work” (in collaboration with Donn J). He has featured on Country Boy‘s “Wanao Haya” (alongside S2kizzy), Magix Enga‘s “Shida,” and in works by other artistes. Masauti is also a fine artiste with several fine numbers to his credit, numbers you may wish to check out. “Sare,” “Nurulain,” “Gaga” and the monster hit “Kiboko” are some of them. For now, you may wish to treat yourself to the number in hand. “Kiboko (Remix)” is it. 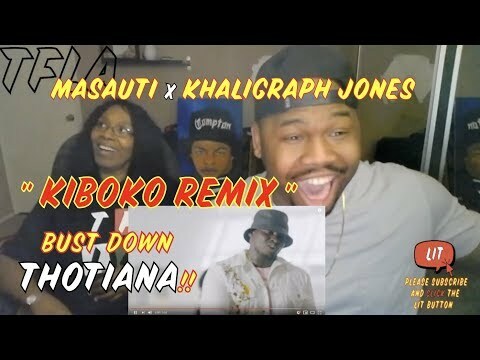 Stream and download “ Khaligraph Jones – Kiboko (Remix) Ft. Masauti” below, share on social media and join the conversation by dropping your thoughts in the comment section.